Interesting new development in the world of VR as a new open platform for Virtual Reality gaming has been announced – the Open-Source Virtual Reality (OSVR), with the goal to push the VR gaming experience forward. OSVR should provide both hardware and software support at every level of virtual reality gaming. Starting with some of the most popular game engines, including Unity 3D and Unreal 4 Engine, OSVR also works with device plugins from hardware market leaders like Bosch and Razer and the latest from Sixense and LeapMotion. 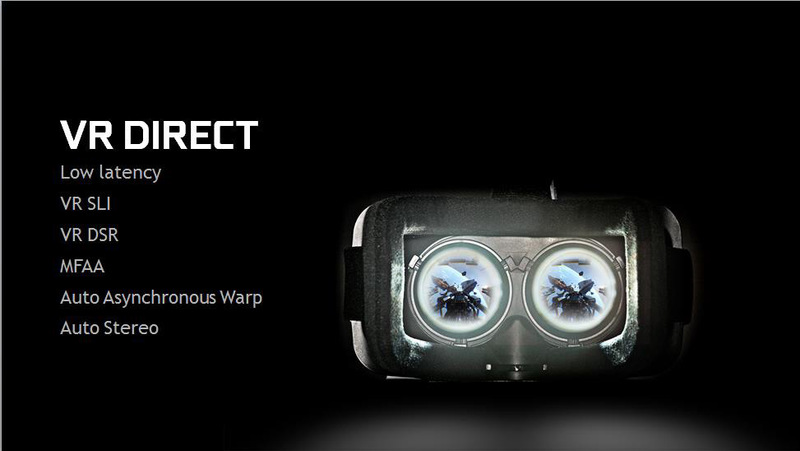 Moreover, OSVR is designed to support all VR devices, including the Oculus DK 2 and Vrvana’s Totem headset. Razer designed OSVR Hacker Dev Kit to scheduled to ship in June 2015 with a price of just $199.99 USD to allow more people to be able to have access to VR-capable open-surce hardware. The dev kit is supposed to be equipped with a 5.5-inch Full HD display with 60 fps and a face mask design similar to that of Oculus Rift with high FOV and maybe even better optics than the one used in DK2. The list of current supporters of OSVR is already quite big and will most likely continue to grow, it includes HMD manufacturers such as Sensics who are specializing in high-end professional solutions as well as some Game developers, Input device manufacturers and others. While Oculus is doing nice progress it seems that the VR revolution cannot be left in the hands of just a single company and since it can take some time it is nice to see that industry is trying to join hands in making available VR technology to more people and at a more affordable price – something that is a must if we really like to see VR gaming getting mainstream adoption in a few years. The OSVR initiative is definitely something to keep your eye on if you are interested in virtual reality gaming, it will be interesting to see how other manufacturers of VR solutions will also join in.